Congratulations! You just purchased a new home, and now you have the ultimate task of keeping it as well as your family safe. However, how do you go about keeping your new house safe? With as much crime and burglaries that occur nowadays, you have to be very diligent about the type of defences you use. 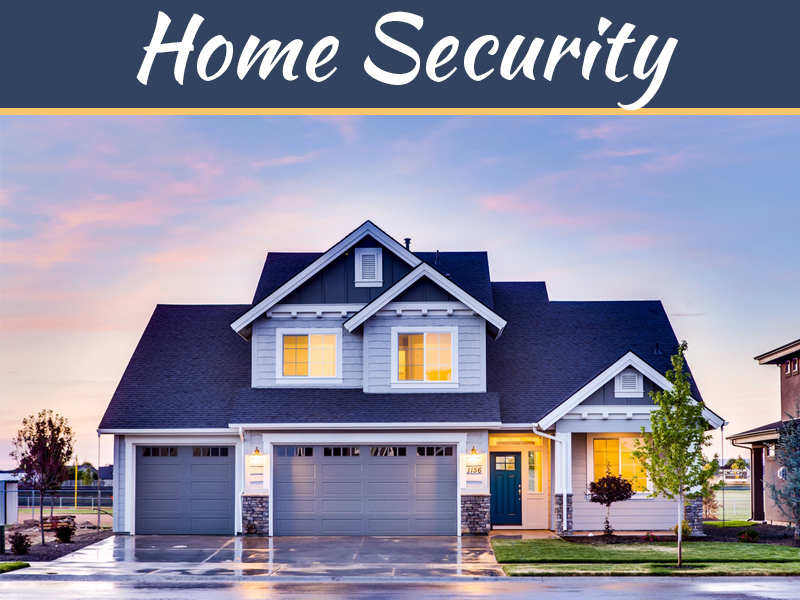 Nowadays, it can be overwhelming trying to choose the right security system for your home. With so many different setups available with different features and options, it can be difficult to know which system will best keep your property, your family and your belongings safe. 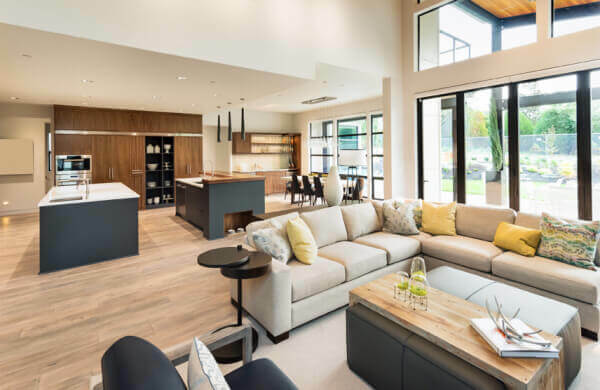 However, there are a few simple things that you can do in order to bolster your homes defences and maintain a secure home for you and your family. Keep reading to discover some easy-to-implement ways to raise the defences on your new home and add a new level of security to your property. The best, but also more expensive, route to keeping your home secure is to purchase alarm monitoring. This entails professionally installing a security system to monitor all aspects of your home and property. 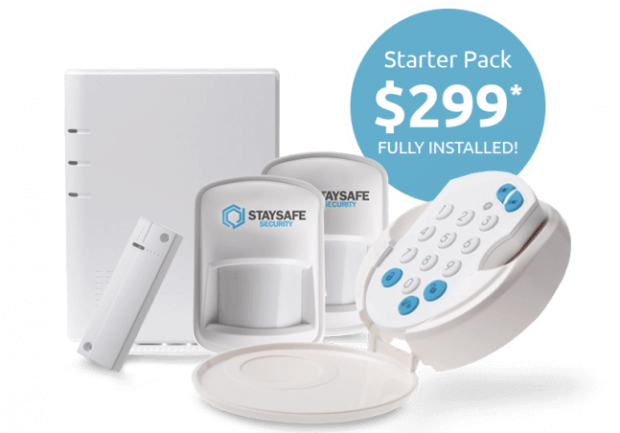 You can choose how simple or elaborate of a system you want to keep your loved ones and new home safe and secure. 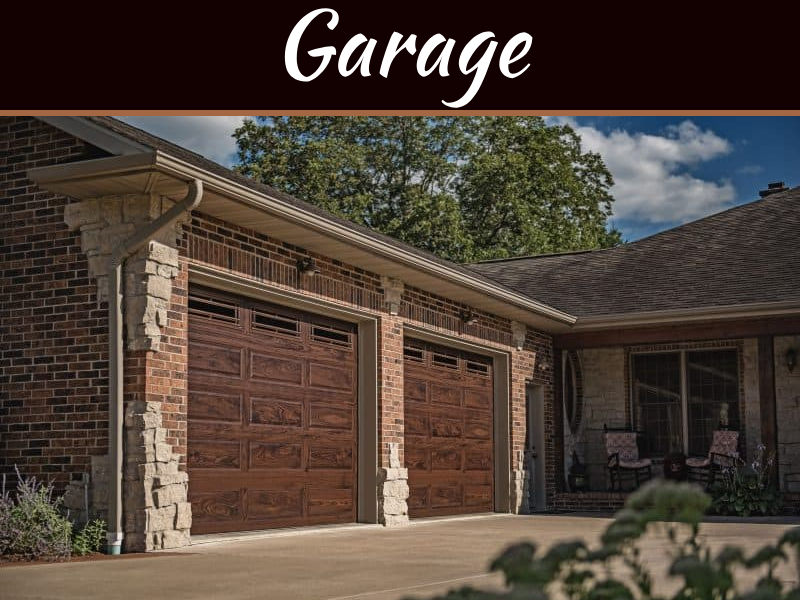 Your installers will go over the basics of the system with you, and the systems are usually warrantied for a reasonable amount of time as well. Another excellent way to keep your new house secure is to make sure the front and back doors are locked and secured. 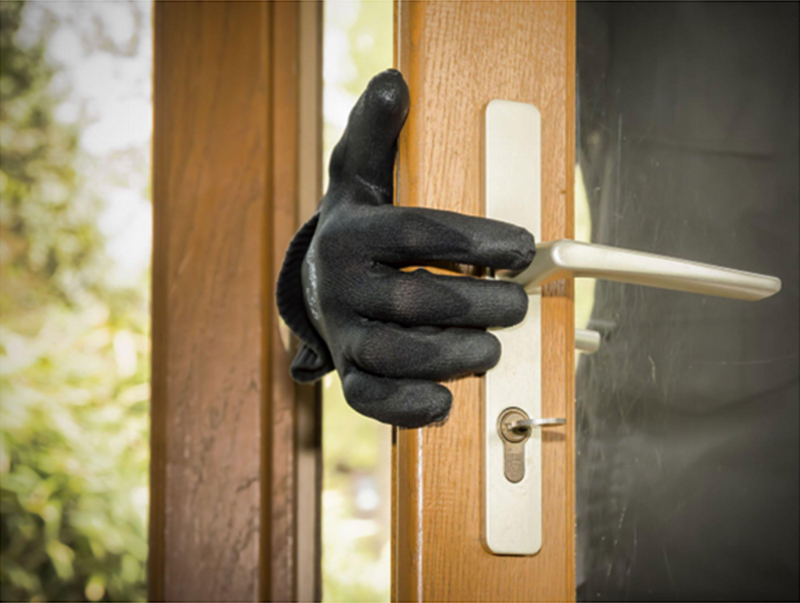 Approximately a third of all home burglaries entered through the front door. This means you or a family member did not lock the door when you left home. In the world we live in, it is of the utmost importance to teach your kids and family members the criticalness of locking the door. You also need to go through your home and check all the doors leading into and out of the house. Check to make sure they have sturdy frames, and the hinges are solid as well. Lastly, if your doors do not have a deadbolt, make sure to install one immediately on each door that leads to the outside. When you are inspecting the doors, make sure to also examine all the windows in your home. Some windows are made with latches that do not have the best quality. You can replace the fasteners and add locks as well for extra security to your home. In addition, you may want to consider replacing the glass pane with tempered glass or laminated to give you more strength to the window and a stronger hold. 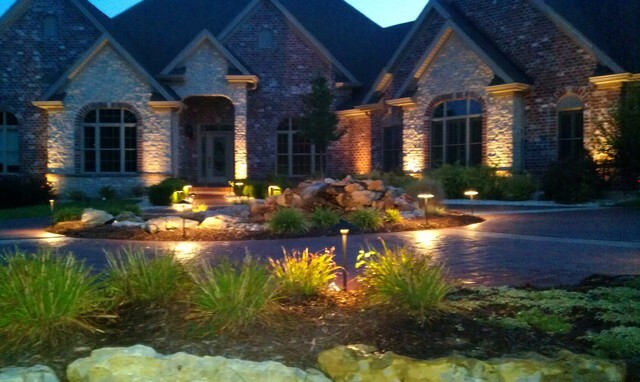 Another way to make your home safe and raise your home’s defences is to install outdoor lighting. This will illuminate your home when it is dark out, so robbers are more likely to bypass your home due to the bright lights. You can also install motion sensors, which will go off if the indicator notes movement near the sensor. The sensors will detect any movement so it could pick up an animal or a bird and turn the lights on. 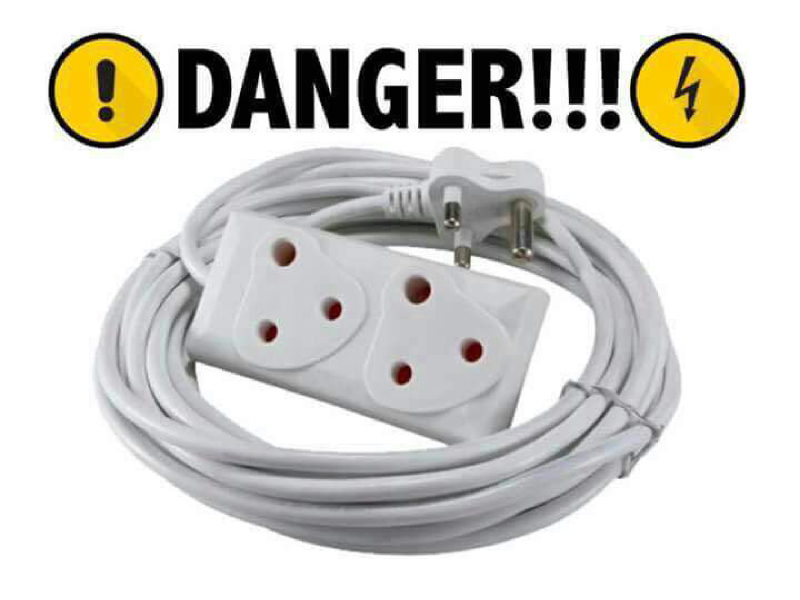 It is another safeguard to keep your home and loved ones as safe as possible. 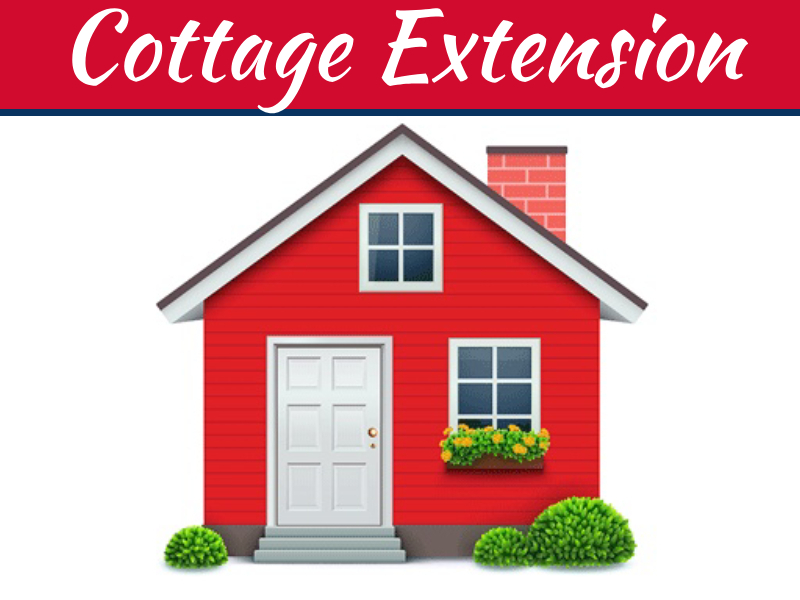 The last smart way to raise the defences on the security of your home is to trim back your landscaping. If you have overgrown trees or bushes, they can make an excellent spot for a criminal to hide while he or she is waiting to break into your home. Make sure your lush landscaping is appropriately spaced so a human cannot hide in your bushes. 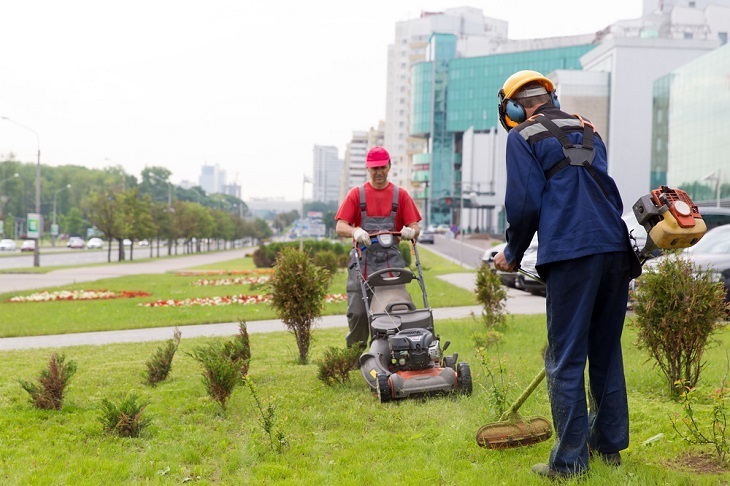 In addition, the landscaping you performed will make your curb appeal and the front of your home very attractive! Once you decide to purchase a new home, you do not want anything to happen to that purchase. To prevent anyone from trying to break in or steal for you, you need to have a way to secure your property. 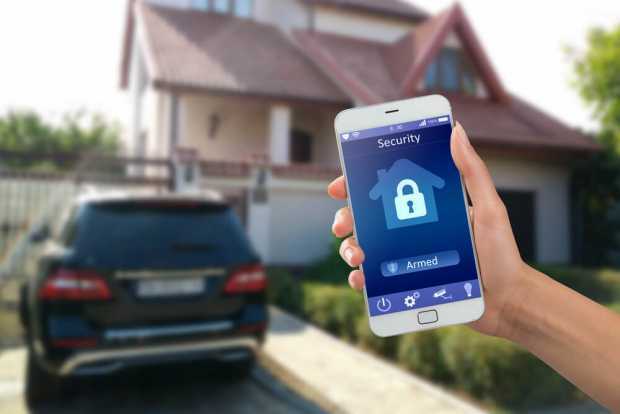 In addition to locking the doors, securing the windows, installing outdoor lighting, and trimming up the landscaping, you can purchase and install a security system with alarm monitoring to keep both your new home and your loved ones safe for many years to come.